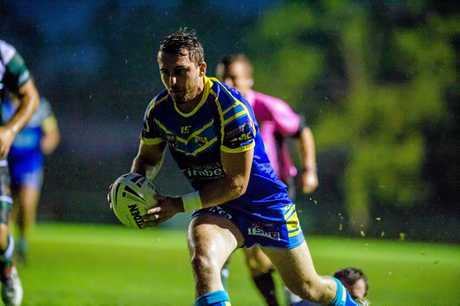 Gympie Devils new under-18s coach : Gympie Devils new under-18s coach has plans for his side to have a competitive season and hopefully make finals. 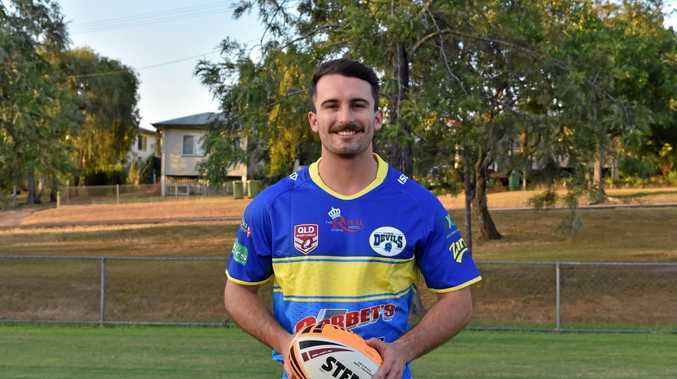 RUGBY LEAGUE: The inaugural Gympie Devils under-18 side has a few goals set for the season ahead and new coach Jake Harney will try to make them a reality. "I have always had an interest in coaching,” Harney, a high school teacher, said. Despite their inaugural year, there is a good mix of experienced and new players. "We have a lot of young players, a few from the under-16s last year and a good mixture of 17-year-olds and some 18-year-olds,” he said. The Devils tried to get an U18 side last season but it did not transpire. This season the talent pool looks good. "It is very broad at the moment. 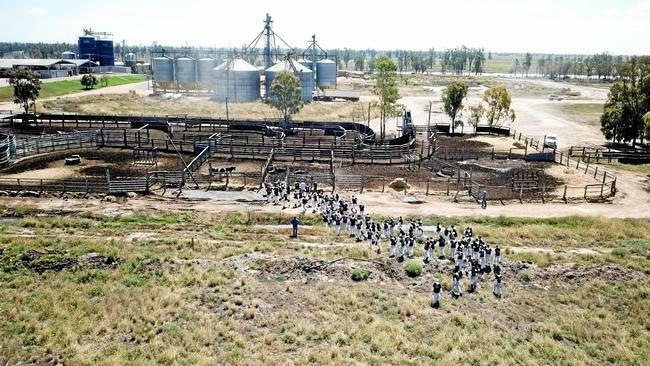 We have got two young boys from Wondai who come over to play and have come the last three years,” he said. "Brayden Anderson and Paddy Hoult, they're good talents that we picked up. "I have Ben Buggy, a young half, who is good. I also have two boys who are with the Falcons U18s and hopefully they have a good season down there and come back fine and fit. U18s, women and A-grade trial game against Aspley at Jack Stokes, Feb 23, 4pm.